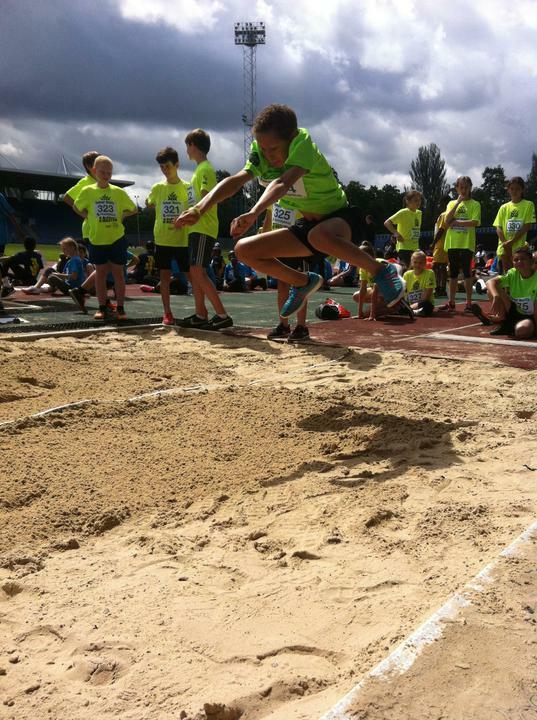 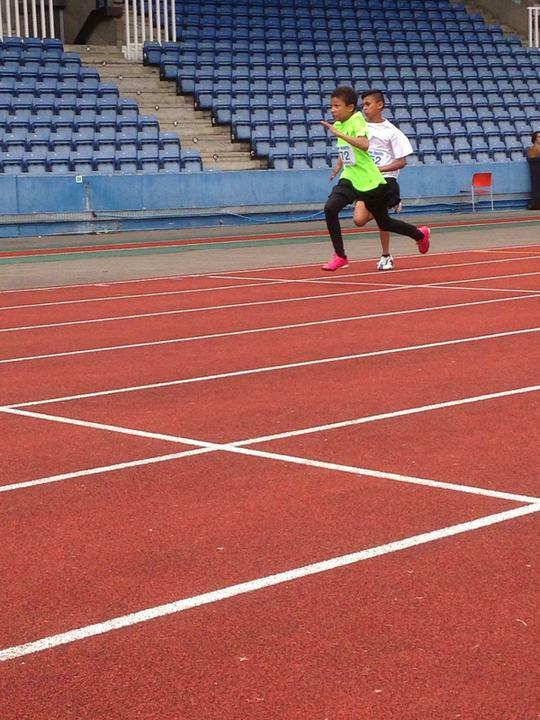 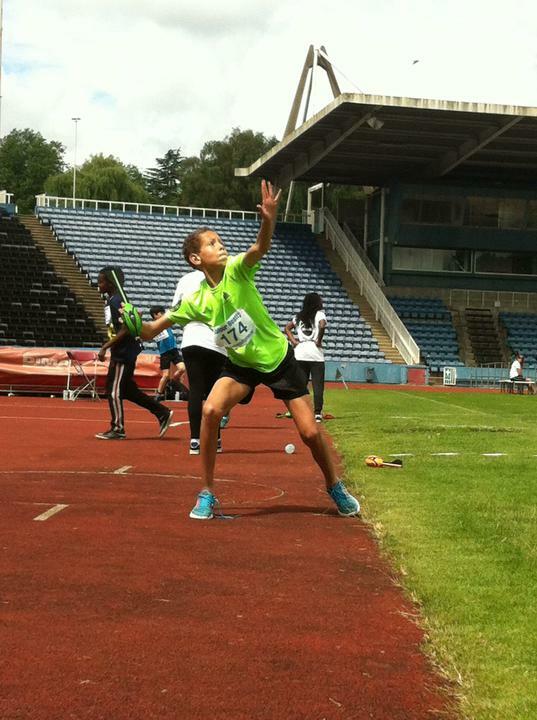 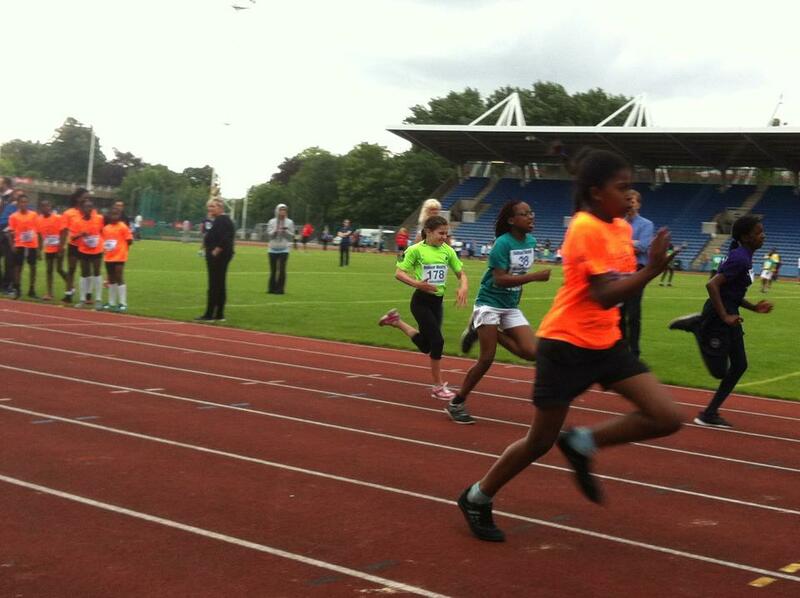 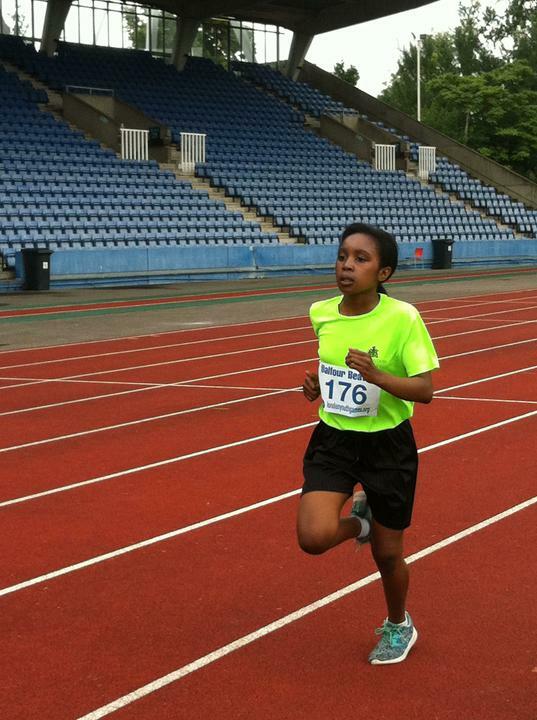 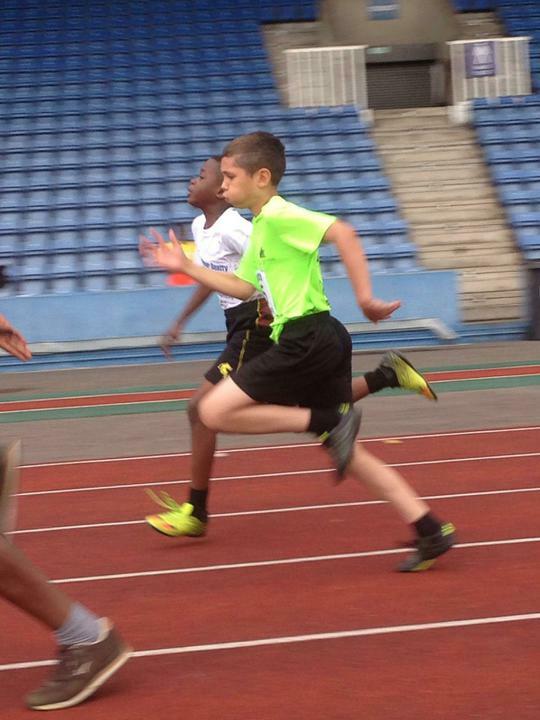 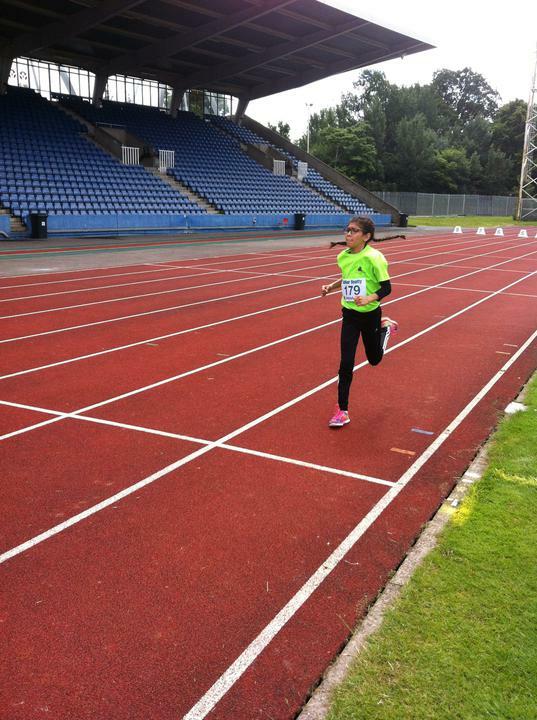 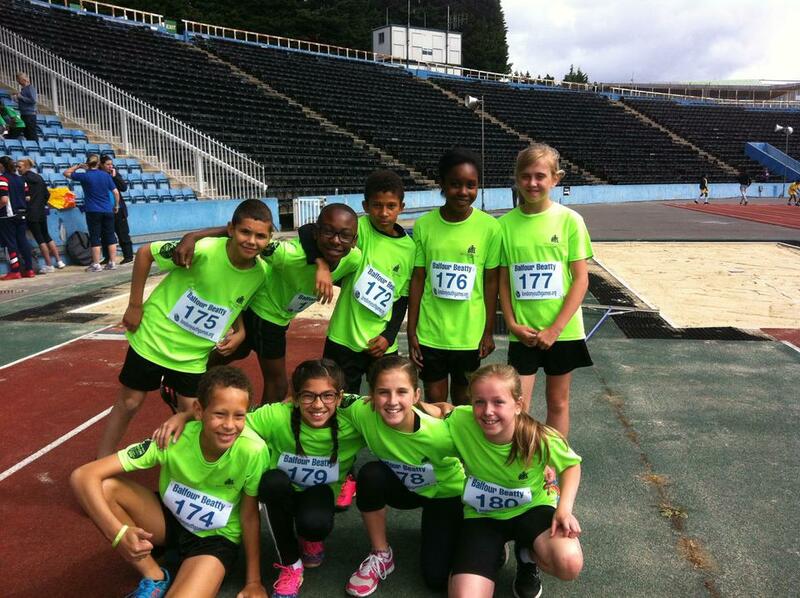 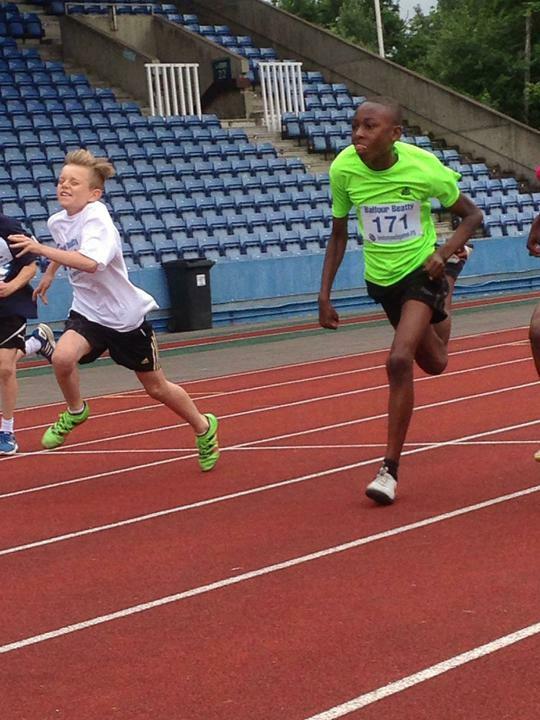 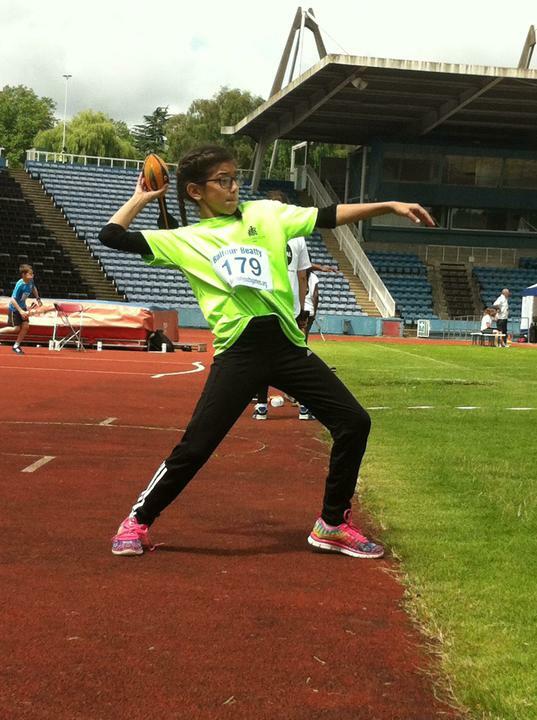 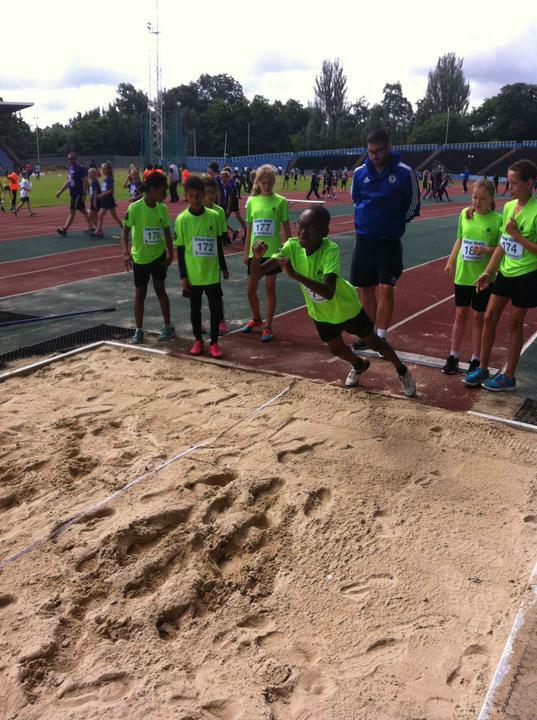 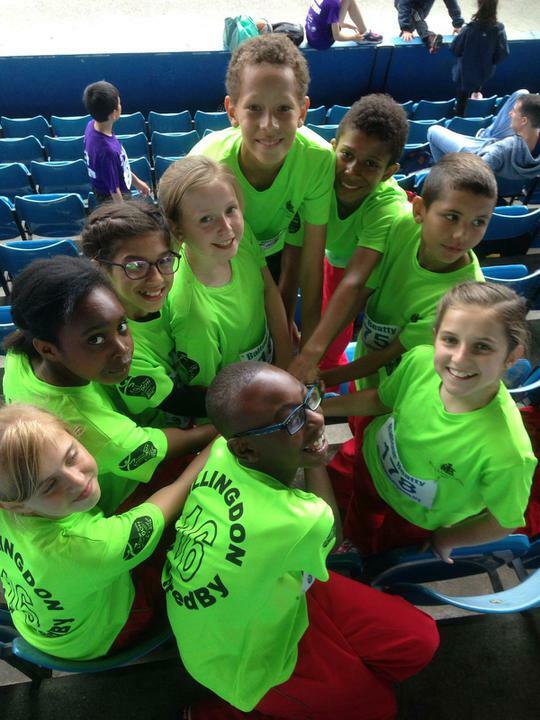 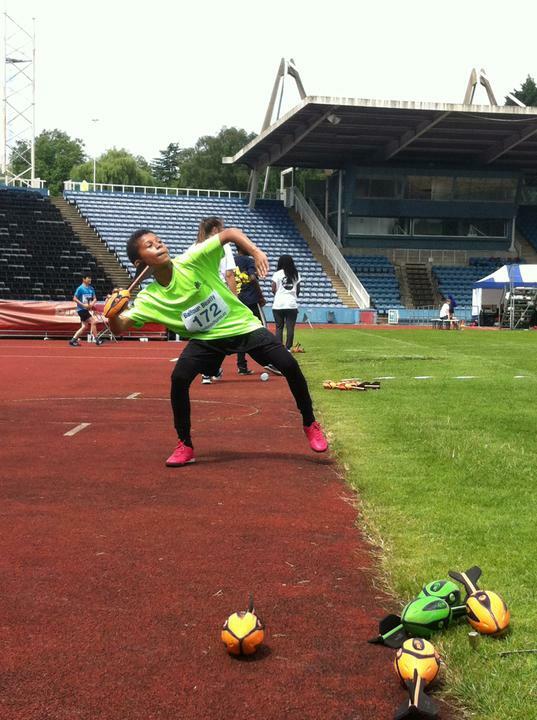 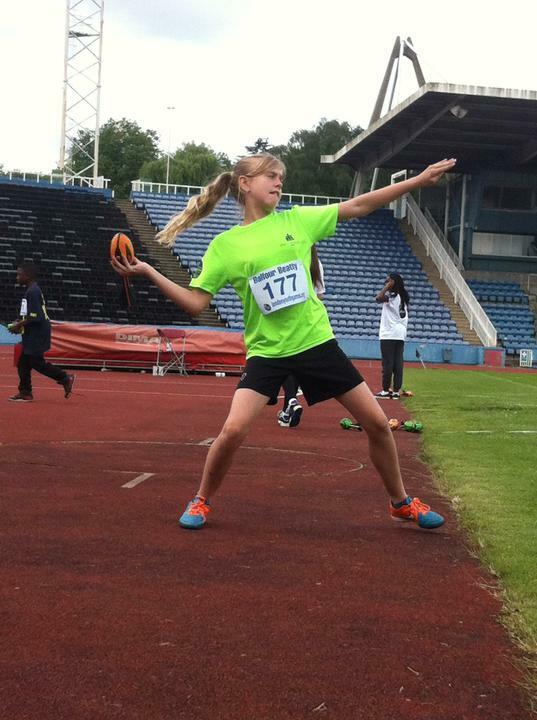 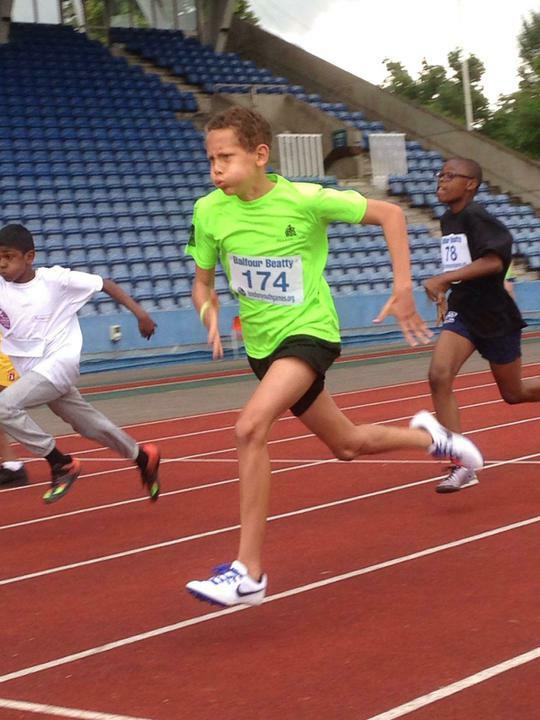 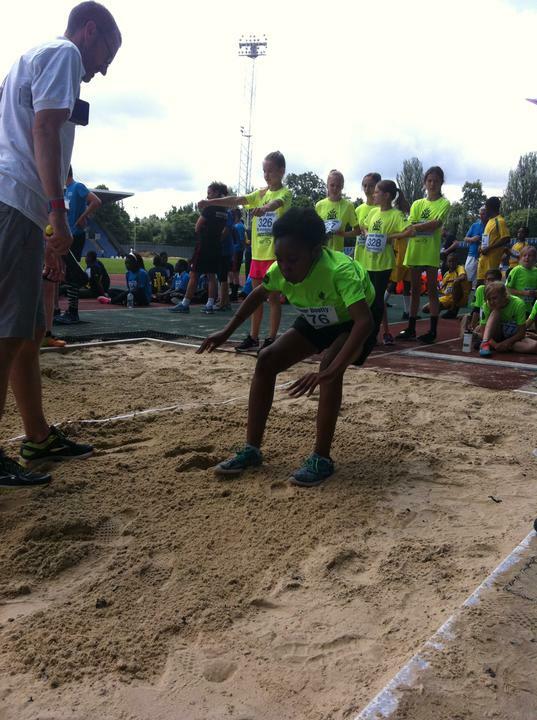 On Thursday 30th June, nine Year 6 pupils (Alex, Xavier, Kairo, Ramel, Chelsea, Abi, Ruby, Caitlin and Rataniya), represented the London Borough of Hillingdon at the London Youth Games for athletics. 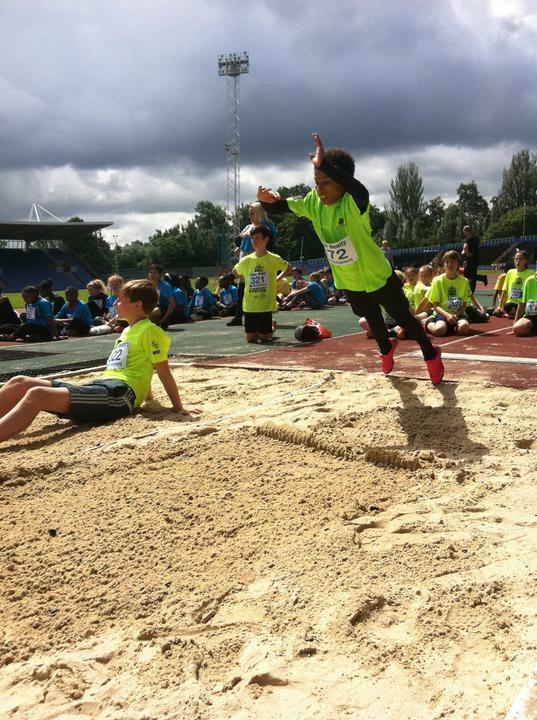 There were thirty-three boroughs participating in four disciplines: Vortex Howler, standing long jump, 600M run and 75m sprint. 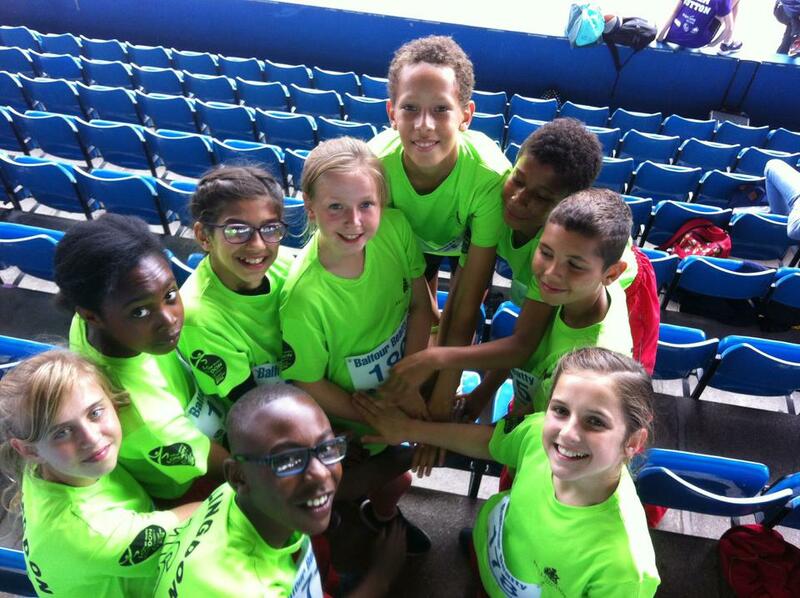 Our children performed very well in all of the events and thoroughly enjoyed being able to compete in the Crystal Palace Stadium.